Two-thousand and fifteen CE was a big year for Mudspike. It started off with three restless and shiftless denizens of the simulation subculture somehow coalescing together to officially form Mudspike on January 18th and the rest, well, the rest is still to come! 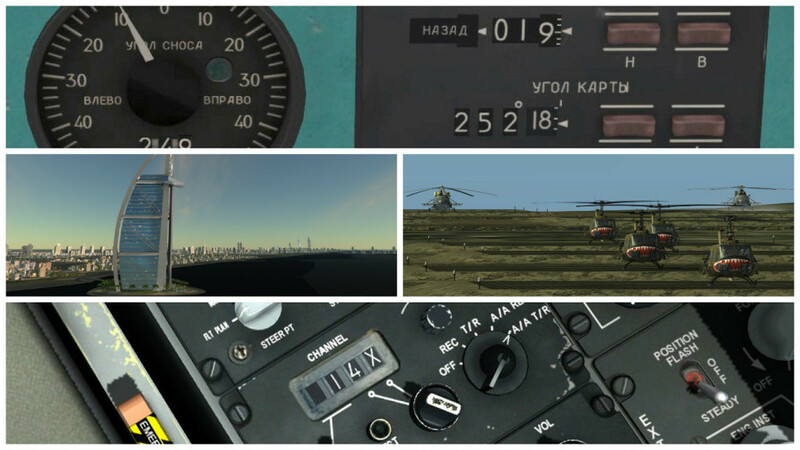 Digital Combat Simulator was a big news maker this year: several sneak peeks at DCS World 2.0, the Nevada Test and Training Range map, the Strait of Hormuz map, the F/A-18C module, a preview of the MiG-15bis, tutorials on the Mi-8 Doppler navigator and on how to use the A-10C air-to-air TACAN, and checking out various campaign and mission offerings, including a dynamic campaign system featuring the MiG-21bis. 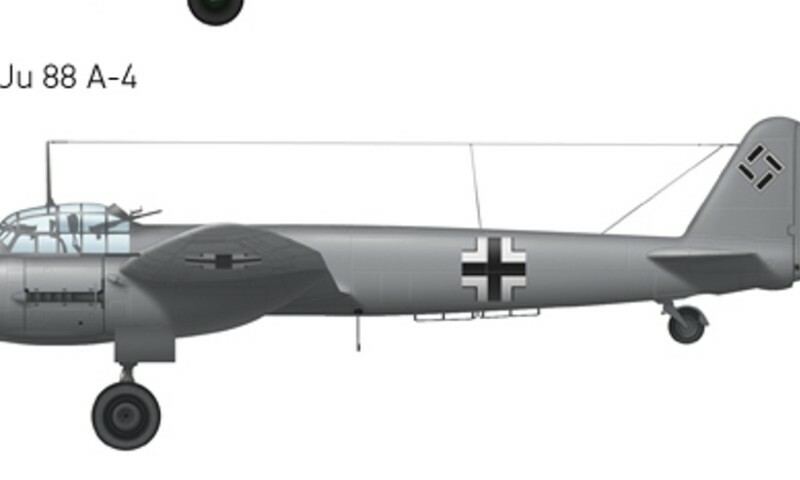 ChuckOwl gave us some commentary on WWII Air Combat in DCS World 2.0 and his detailed AAR of an airmobile assault event. Beach got knocked around some in an advance look at the A-10C Red Flag campaign and made us all jealous and fearful at the same time. 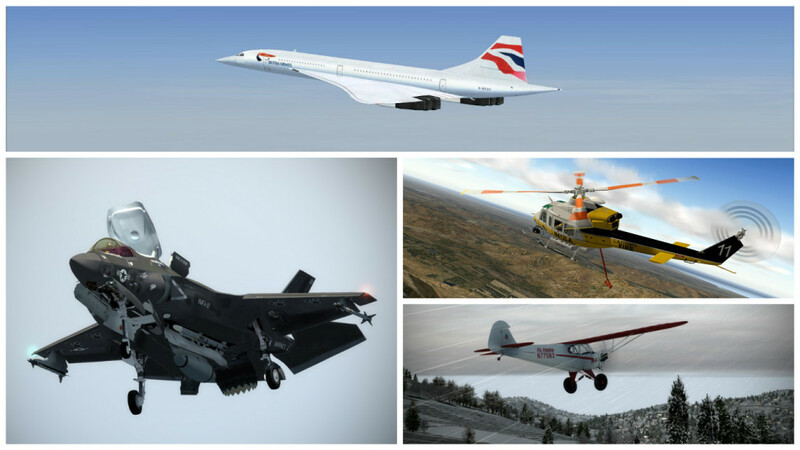 There were quite a few FSX and X-Plane products that caught our attention this year: X-Trident’s Bell 412 and AMX International, Laborie Roland’s Airbus A400M, Dino Cattaneo’s F-35 Joint Strike Fighter, Flight Sim Labs’ Concorde X, A2A’s Piper Cub, Ramzzess’ SuperJet SSJ-100, DMO Flight Design’s S-92 Sikorsky, SoulMade Simulations’ DHC-2 Beaver. FSX Steam Edition was big news, of course, and Beach went on a Alaskan trip, starting off with Air Alaska and A2A’s Piper Cub, then starting off on a grand adventure in that frozen state with EPOCH Alaska. 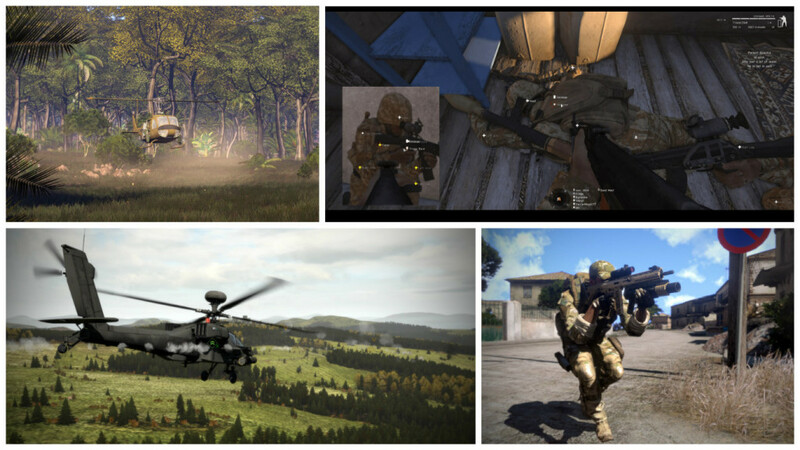 Arma 3 got a bit of interest, as well: Beach reposted his Tarnished Gold AAR with the AH-64D and shared his adventures in Operation Scotch Lass, too. Then he took us along in a Chickenhawk, gave us a peek at I Am Pilot, and described his joyride in the always impressive CH-53 Super Stallion. Fridge discussed his Arma 3 multiplayer experiences with the TFAR and ACE mods. Beach also took up an Mi-24 in Take On Helicopters: Hinds to show us what we might have missed in this sleeper product. Strike Fighters 2 continues to warm our hearts (and keep our SSDs full!) and Beach showed us the Operation Odyssey Dawn mod, fought a Dead Is Dead campaign in both Operation Darius and War for Israel/Club Med. 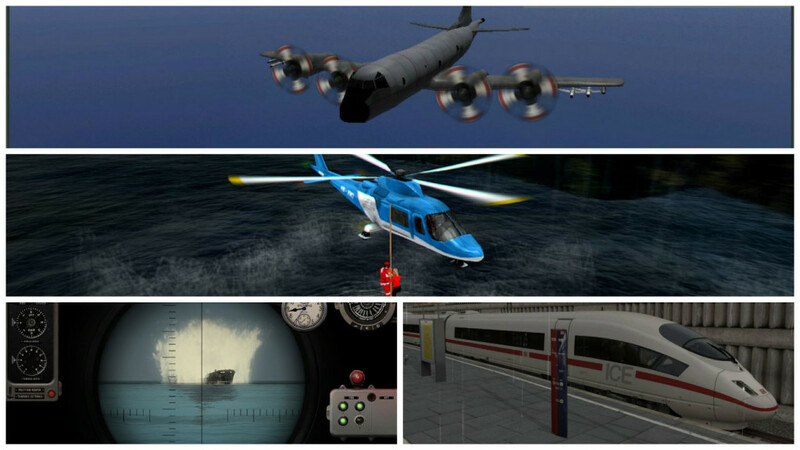 We got a look at some mobile gaming options, too, including serious titles like X-Plane 10 and Infinite Flight as well as the much more casual Dustoff: Heli Rescue. 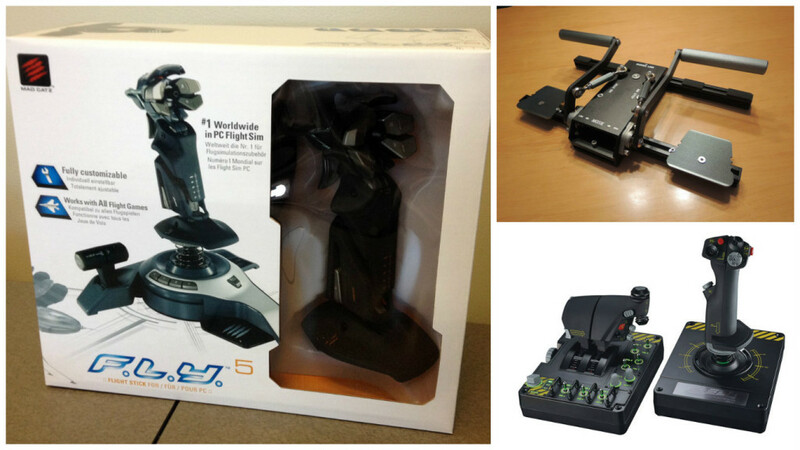 In addition to the software products, Mudspike got to play with some hardware, too: Saitek’s X-55 Rhino, Mad Catz’ F.L.Y. 5, Mad Catz C.T.R.L. 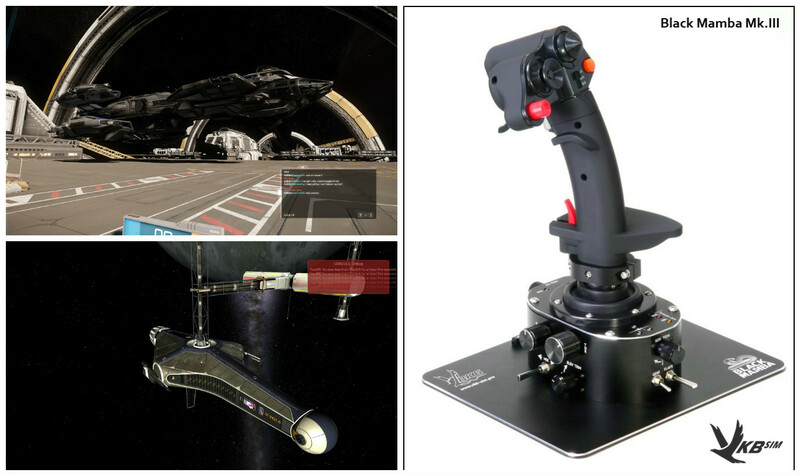 mobile gamepads, and the VKB T-Rudder Mk. III. Beach gave the budget title Helicopter Simulator 2014: Search and Rescue a second a look, and EinsteinEP took an Intercity Express full of raving soccerfootball fans to the World Cup in Train Simulator 2015 before sinking beneath the warm waters of the Pacific in Silent Hunter IV, patrolling for Japanese tonnage in his pig boat. On the other side of that battle, FearlessFrog went hunting for subs in his P-3C Orion in Dangerous Waters and then gave us a great preview of Combat Air Patrol 2. 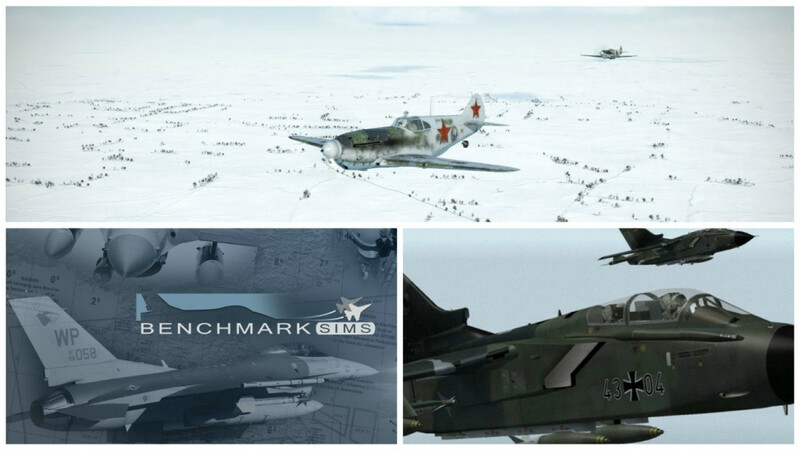 We watched IL2: Battle of Sturmovik grow over the year as well as witness the birth of IL2: Battle of Moscow. 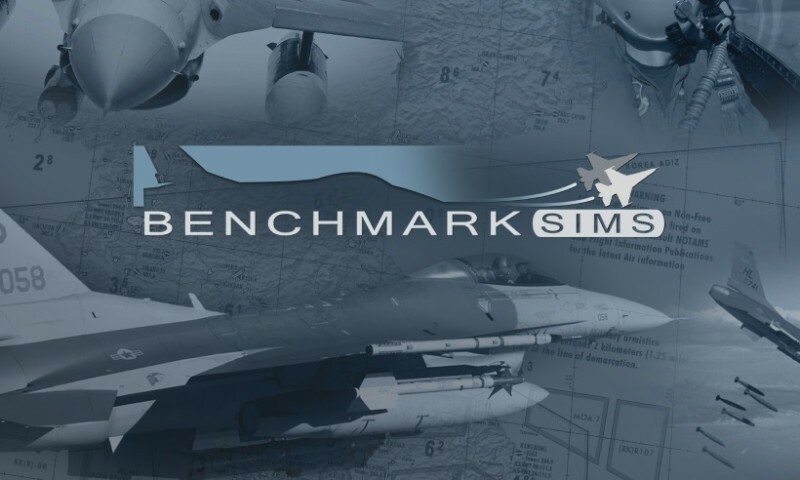 Benchmark Sims did a surprise release of Falcon 4.0, BMS 4.33 and Manic wrote us up an AAR on an experience in Tornadoes. 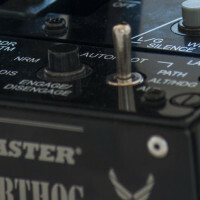 Stratojet, VKB’s North American partner, announced themselves on our site and gave us some very exciting insight into their upcoming products, in addition to their Mk III rudder pedals. EinsteinEP got to talk with Michael Juliano to get an inside scoop on Rogue System, the up-and-coming “DCS of space sims”, and FearlessFrog showed us what’s inside Star Citizen’s Public Test Universe. 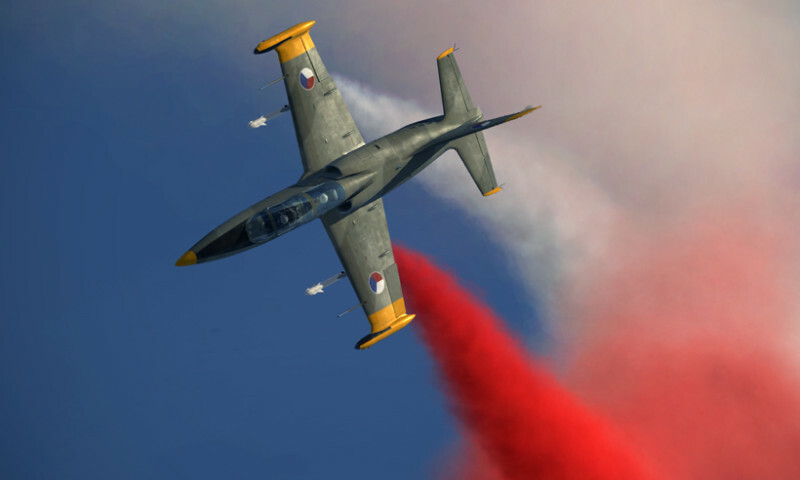 We had our first community event, the DCS World Fly-In, which seemed to be a rousing success, even though those guys at Bethesda timed their Fallout 4 release right at the same time. *sheesh* This will definitely not be our last event! The epic Game Deals and Book Thread, which continues to house great deals on games, but not so much on books. SimFreak taking us along on his KC-135R Block 40 co-pilot training adventure. BeachAV8R trying (and failing) to bring culture to you uncultured swines. Watching BeachAV8R drool over his dream plane, the Falcon 7X (which is sadly under-represented in Benchmark Simulation’s latest update for Falcon). Piper opens a can of worms by asking why they can’t do dynamic campaigns. 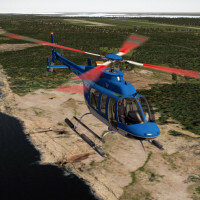 BeachAV8R having a blast flying as a virtual bush pilot for EPOCH Alaska. 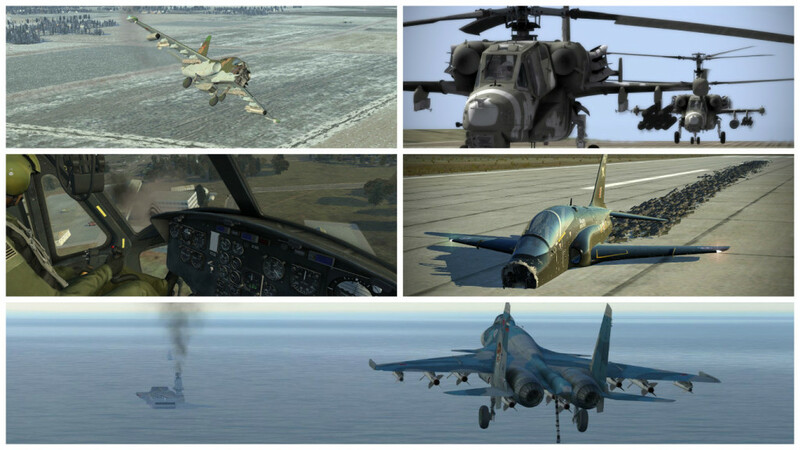 Screenshot recap of the Nov 13-15 DCS World Fly-In. A graphic horror story about weaponz248’s wanton destruction of the local blue truck population. From those of us here at Mudspike, we want to thank all of you for being part of such a wonderful community that shares our passion for simulations and has great and wonderful contributions to make to each other. It is hard enough for anyone to map out a course of action and stick to it, particularly in the face of the desires of one’s friends; but it is doubly hard for an aviator to stay on the ground waiting for just the right moment to go into the air. It’s been a great year, guys and gals, and I’m really excited to see Mudspike growing the way it has! Looking forward to an even awesomer year next year! Wow - a year, it seemed like about 3 weeks, max. Since about February 2015 till today we’ve had 99,416 people visit us on 214,352 separate occasions and viewed (not including the forums traffic) about 596,078 article pages. 31% of readers are based in the US, with the UK, Canada and France being around 9% each - the rest being countries in Europe, Asia and Australia. About 3/4 of all readers are on a desktop machine, with a 1/4 on phone or tablet devices. Our busiest time was just under 5,100 simultaneous readers (@BeachAV8R’s nice DCS NTTR Red Flag article), although typically we get about 10,000 readers a month looking at about ~99,800 pages. We run from three small linux server machines based in New York plus various services for caching, email newsletters and file storages (about 3GB of pure images so far). The forum’s software doesn’t really use ‘pages’ like the articles site, but so far that has sent 3,195,321 ‘requests’ (bits of text) and sent about 16,116 emails since it started up about 7 months ago. We’ve had 5,085 posts and 3,242 ‘likes’ with 342 registered users, which is pretty busy so far, so keep clicking. Just to repeat what @EinsteinEP has said very well, thanks to all that come by and visit and I hope you enjoy it. It’s been fun so far. First of all - thank you to my two partners @EinsteinEP and @fearlessfrog - the site would probably a) not even exist if not for the tireless assistance and patience that Frog has exhibited in getting us set up or b) would exist, but would probably resemble a GeoCities page instead. He is awesome at techie stuff…but his salary is going to kill me over the long run…we signed an offer where I agreed to double it each year. Both EP and Frog have contributed awesome content to the site and are great writers with an eye for detail and just the right balance of length and approachability. Regarding the content - many thanks to those software and hardware developers that have given us such an enthusiastic response. I knew we were on to something when X-Plane developers started shooting me e-mails asking if we’d consider writing up something. Confidence in your project is a good thing if you have a quality offering. Also regarding the content - as we indicated in our ABOUT US page, we aren’t striving to be the first, or to have our fingers tied to our neck to better feel the pulse of the community - Mudspike is supposed to be a low stress hobby for both the owners and the readers. The days of shoving articles out the door within 48 hours of release are largely gone, not so much out of not having a desire to do it, but rather facing the realities of busy lives and balancing work, play, and home lives. The content we do create though, is thoughtful, thorough, and hopefully fun to read when you are supposed to be finishing up your TPS reports at work. Regarding the launch of our small forum section - I couldn’t be happier with the results. We have an awesome regular crowd that is growing each day as the site gains more exposure. Moderation has been nearly zero, which isn’t much of a surprise considering our users seem to understand that our site isn’t a mud-slinging pit (despite the name!). There are plenty of sites across the internet to go moshing…this is more of a sit back in your lawn chair, have a drink, and chill while listening to an acoustic set. Thanks to everyone for respecting that. Our seminal multiplayer community event - The Mudspike Fly-In was simply awesome. I couldn’t have been more pleased with it and getting to talk with and fly with the members of our community, and the extended community beyond Mudspike, was a great experience. It definitely put the bug in us to do something similar very soon. Thank you so much to those of you that contributed server time, missions, and expertise to the endeavor. So what’s in the future for Mudspike? Well, we hope to continue to bring you interesting content on sims and games that align with our personal and community interests. It seems like there is a new space game coming out weekly (I still haven’t dusted off any of my initial purchases), and there is a never ending stream of quality content coming out for all kinds of civil and combat simulations. We could never possibly bring you all of it, but that isn’t our goal. We love hearing from the community about the types of things you want to read about. Reviews? Previews? Tutorials? AARs? Commentary? - just drop us a line or post a message and put the bug in our heads and we’ll see what we can do about it. While we are on that line of thought - what can we do better? What would you like to see in our pages or tweaks made to our forums? A graphic horror story! I love it!!! Heres to an even better 2016!! Wow, it has certainly become bigger since I joined up in July. For a hobby based news outlet, it certainly has something everyday (on the fourms at least) to keep making me come back. Not mention the awesome range of people who make this place such a pleasure to be apart of. It certainly is a community that I am privileged to be a part of! I remember starting to post some of my god awful videos (Read: they were long and unedited!). Trying not to come off as a bad door-to-door salesman, hoping someone would find joy in the littlest effort I ever put into a video, trying to support and show @esonub the youtube world. But he has quickly turned that around! While I have gone more silent on that youtube front, to spend that time here, trying to absorb more info and experience. I realized I need some rudderpads (and a new flightstick) after trying to combat both my X-65F stick and Il-2 Sturmovik: Battle for Stalingrad. I also realized I needed better resolution on my videos after watching @bunyap2w1’s glorious 1440p vids. And planning my eventual return to the Youtube space, with better quality videos. I have enjoyed every moment of it. So here’s hoping for wonderful 2016 for Mudspike! And ty mudspike for the great home you guys gave us ! 2016 is gonna be great im sure … lets get this community bigger ! I love this site. Keep it up gents.